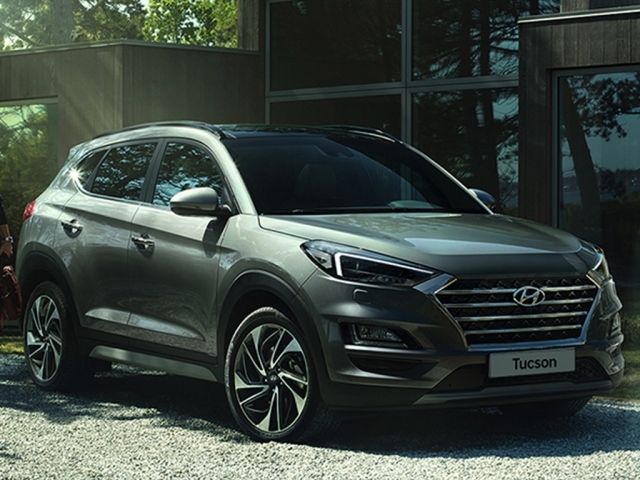 The South Korean manufacturer has had consistent growth in the UK and Europe within recent years becoming the 5th largest automaker in the world. Their wide range of vehicles and value for money making them more attractive to various car shoppers. Make the most of this value for money by leasing your next Hyundai. Simply click on the model of your choice to enquire or give us a call on 0116 259 9548.